You have 1621 characters. Don’t forget to add important and relevant keywords in your description to improve your iTunes app page and optimize your SEO. Your app's last version was released on June 27, 2018. It is important to regularly update your app. Best practices recommend to update your app every 4 to 6 weeks. This means fixing reported bugs, improving existing features, launching new features etc. Keep an eye on users' feedback. The next great features may already be asked by many users. 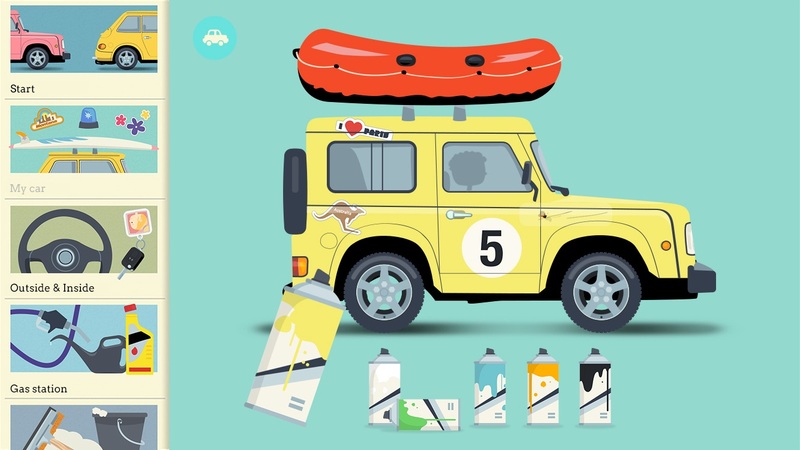 Build your individual model of a car! Curious boys and girls learn lots about cars through hands-on gameplay. In each area there’s something to do. 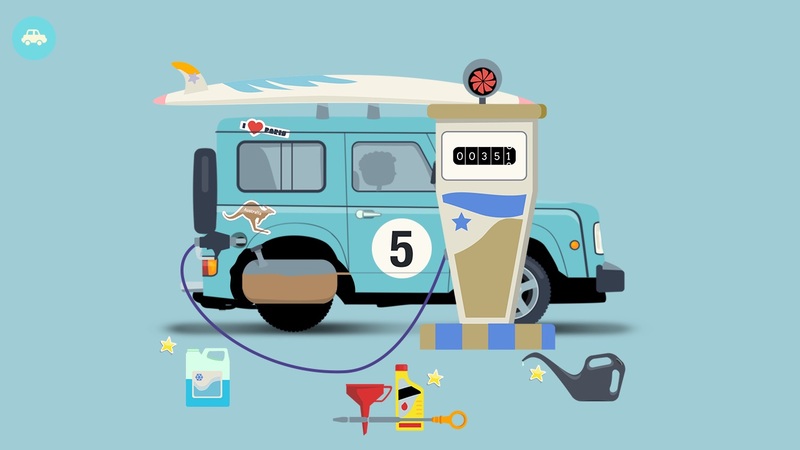 It can be refueled, the oil can be topped up, you can change a tyre and much, much, more. And your own car can be decorated by you and fine-tuned for the ride - including engine noises! Developed with a team of engineers, parents and children for curious boys and girls aged 4 and above to understand how a car works. This app relies on the the initial STEM foundation and provides standards-based structured inquiry-based and real world problem-based learning, connecting parts from all four of the STEM subjects. There is also an emphasis placed on bridging in-school and out-of-school STEM learning opportunities. - How does the engine work? 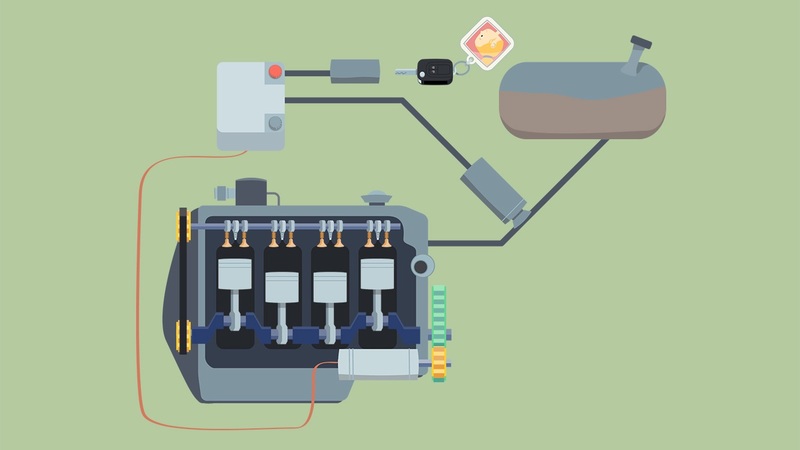 - Why does a car need water and oil? - How do the brakes work? - What happens during a crash test? 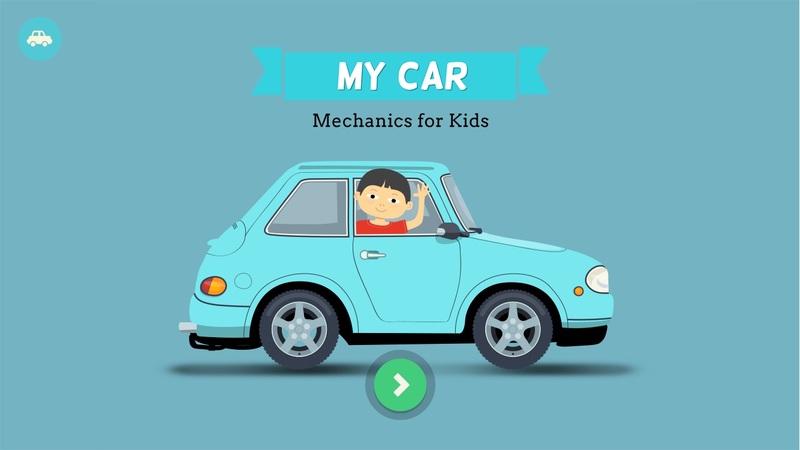 - Additional texts available for "little smarty-pants"
This is my Car - Mechanics for Kids follows a playful and educational method that entertains children while learning.